Rich in antioxidants from the grape, this nurturing facial mask soothes the skin and helps protect it against environmental influences. Antioxidants from the grape protect the cells against free radicals and stimulate the skin’s metabolism. Clay also makes the mask ideal for preventing skin blemishes. 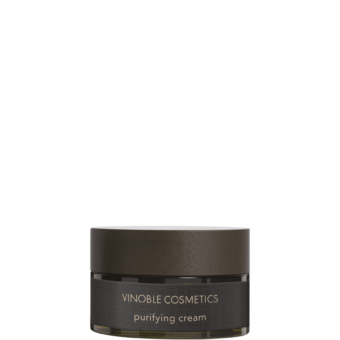 It alleviates redness and soothes irritated skin. 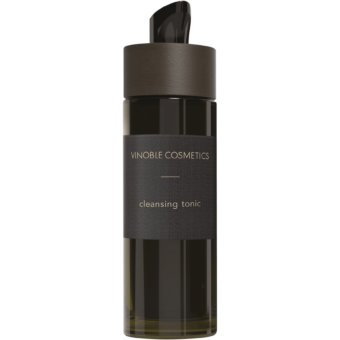 Apply to the face, neck, and décolleté twice a week after cleansing. Leave for 20 minutes, then remove the mask with a flannel and lukewarm water.